Please call us for current rates: pricing varies depending on unit, length of stay, and season. 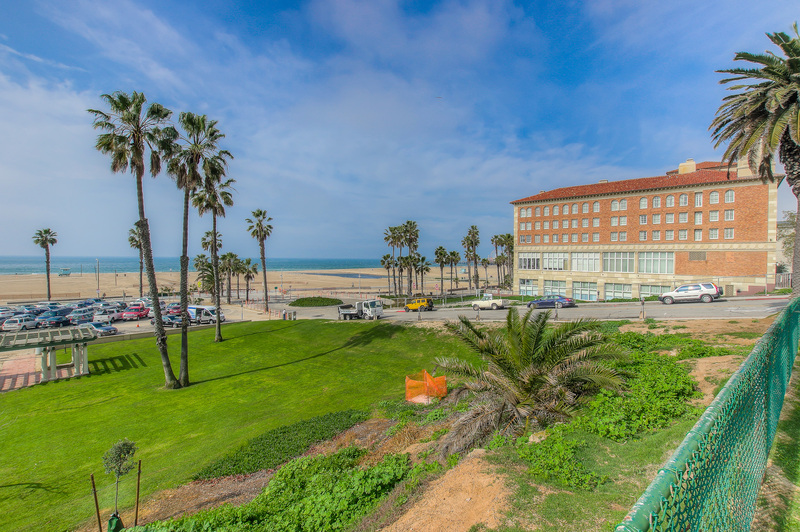 Within walking distance to Beach, Santa Monica Pier, and Hotel/Restaurant Row. 20 Minutes from the future site of LA Rams football Stadium. 1 Bedroom and 2 Bedroom Units Also Available. Call 1-800-770-1752. © 2017 Bedford Corporate Housing. All Rights Reserved.